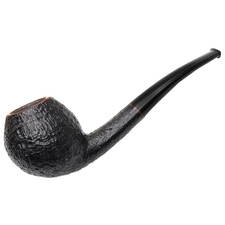 Tom Eltang doesn't make many of these bent Apple designs, which I think is unfortunate. 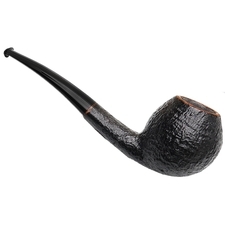 Compactly sized, its plump bowl and mid-set waistline allows it to fill the hand comfortably, while the oval shank behind presents a lithe, sinuous curve, seeming quite sleek in profile. 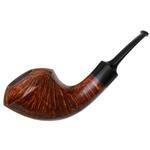 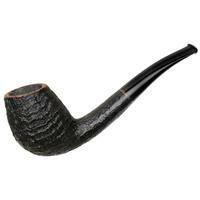 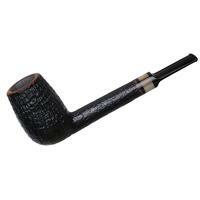 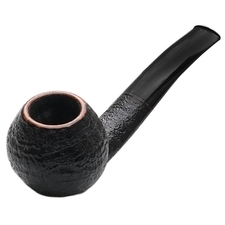 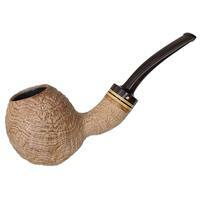 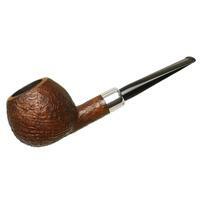 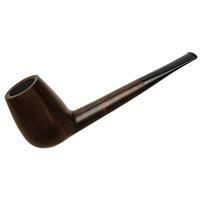 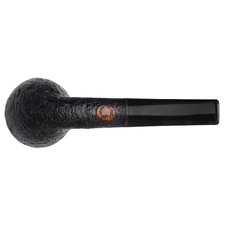 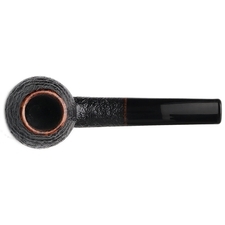 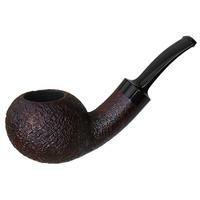 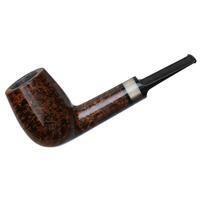 It's elegant work, and well-suited to the understated, dark sandblast he's chosen for a finish, which brings the briar's grain to the fore in a texture-rich presentation.